Within a decade, chronic noise–induced hearing loss may be reversible and the need for hearing aids may be a mere memory. That potential is based on development work underway at Frequency Therapeutics. This three-year-old biotech company is advancing research that began in the labs of Robert Langer, Sc.D., Institute Professor at Massachusetts Institute of Technology, and Jeffrey Karp, Ph.D., a professor of medicine at Brigham and Women’s Hospital, Harvard Medical School. The Progenitor Cell Activation (PCA) approach developed by Drs. Langer and Karp is completely new. “Rather than physically manipulating genes, we’re targeting the pathways that control cellular development,” says David L. Lucchino, cofounder, president, and CEO. The approach uses small-molecule drugs to activate progenitor cells within the ear to regrow tissue—in this case hair cells, which transfer sound to the auditory nerve. So, by regrowing these cells and the neuronal connections, the approach may improve hearing. This PCA technology is a breakthrough, but it’s not the only option. A competing approach using a gamma-secretase inhibitor is being investigated by University College London’s (UCL’s) Ear Institute. The approach studied at UCL uses forced differentiation—“a very different mechanism,” Dr. Langer says, to force stem cells to convert directly into other types of cells. UCL’s program entered clinical trials at about the same time as Frequency Therapeutics’ program. “We, however, engage a different part of the signaling pathway. Rather than force cells to become something different, we’re causing precursor cells to behave in a native manner, mimicking the biology that humans experience during development,” Dr. Langer explains. 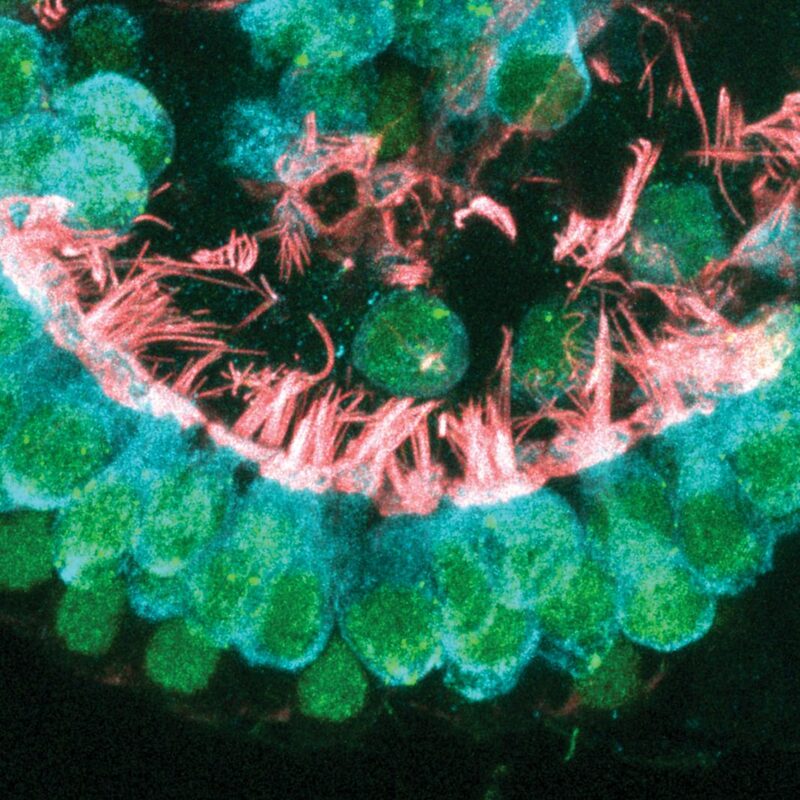 In animal studies, PCA regenerates damaged hair cells in the inner ear. “Nothing like that had ever been done before,” Dr. Langer says. Early animal efficacy and ex vivo data with human cochlear tissue, he says, “is quite striking.” Those results gave the company the confidence to advance to clinical trials. The program to improve hearing, dubbed FX-322, recently completed Phase I safety trials. It is scheduled to begin Phase II efficacy trials later this year. FX-322 combines two proprietary, small-molecule drugs and delivers them in a slow-release gel. “We deliver the gel through the ear drum to the middle ear. From there, the drugs permeate into the cochlea,” Lucchino details. “We’re seeing nice results with single injections in our animal work,” Lucchino agrees, but clinical work is in its early stages, he cautions. The optimal dosing regimen will be studied in Phase II trials. Although Frequency Therapeutics is well aware of multiple applications and is considering a second program, it’s tightly focused on hearing regeneration. Therefore, “There’s nothing regarding new programs to announce yet,” Lucchino states. The pairing of Dr. Langer and Lucchino was organic. “David and I have been colleagues for years,” Dr. Langer underscores. “Jeff (Karp), grad student Xiaolei Yin, and I had made the PCA discovery and filed the patents. We had a vision for a simpler approach that we call ‘small-molecule regenerative medicine,’ and we quickly filed the foundational intellectual property. 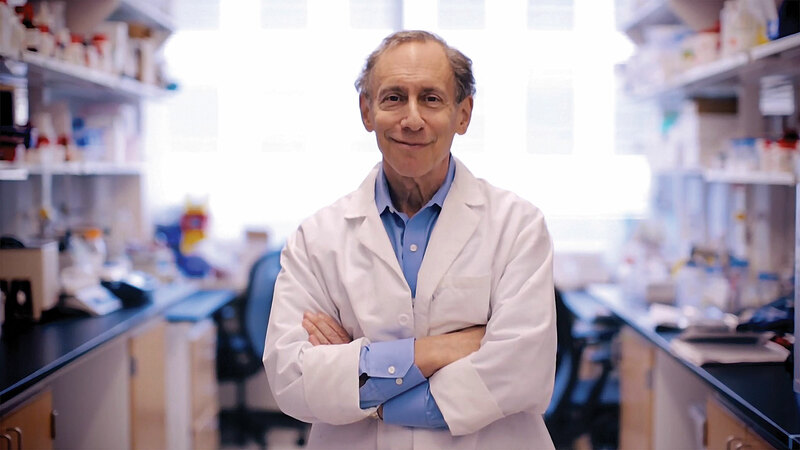 Frequency Therapeutics has a scientific advisory board that boasts many scientific luminaries, perhaps none more prominent than Robert S. Langer, Sc.D., an award-winning Institute Professor at MIT. Along with Jeffrey Karp, Ph.D., a professor of medicine at Brigham and Women’s Hospital, Harvard Medical School, Dr. Langer developed Frequency Therapeutics’ Progentor Cell Activation (PCA) technology. Rather than impose developmental pathways on cells, PCA mimicks the biology that humans experience during development, encouraging cells to behave in a natural manner. 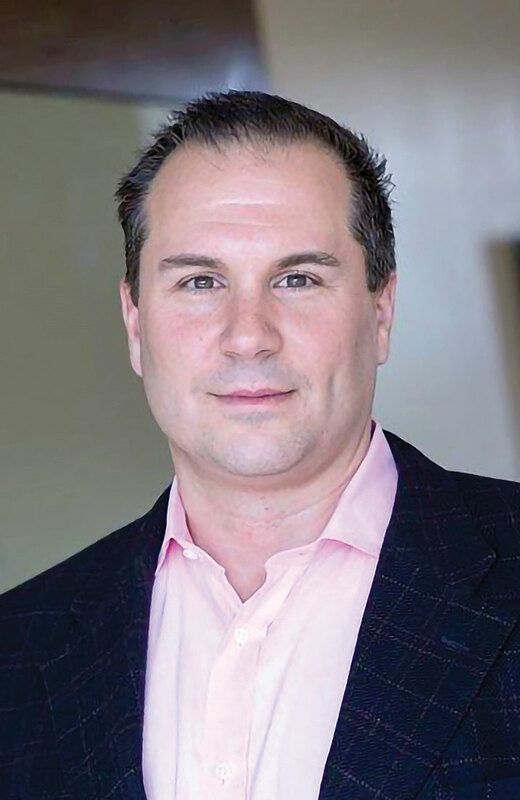 Typical of many biotech startups, Frequency Therapeutics is funded by a basket of diverse investors that includes high-net-worth individuals, professional investors, and family offices. The company, so far, has grants from the Juvenile Diabetes Research Foundation (JDRF) and the Department of Defense. For example, Frequency Therapeutics recently hired William W. Chin, M.D., as chief medical officer. Dr. Chin was most recently executive vice president of scientific and regulatory affairs at the Pharmaceutical Research and Manufacturers of America (PhRMA), and has held senior positions in research at Harvard Medical School and Eli Lilly. Regenerative Medicine & Cell Therapy. Ultimately, Frequency Therapeutics believes it is on track to reverse hearing loss. Given the progress to date, that seems an justifiable hope. Focus: Frequency Therapeutics, a pioneer of progenitor cell activation technology, is using small-molecule drugs to create new cells and restore healthy tissue. Its lead program seeks to cure hearing loss.